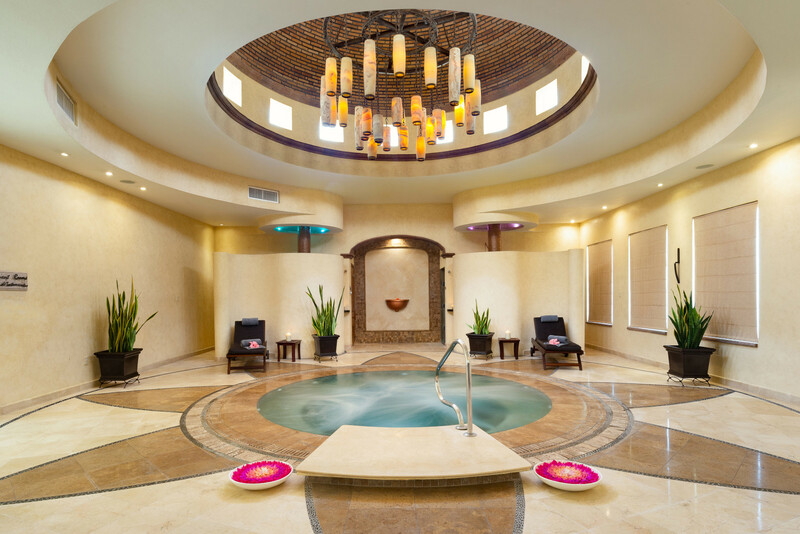 The wellness focused Villa La Estancia Tatewari (tah-the-wah-ree) Spa showcases an extensive range of treatments tailored to the needs of the guest. No matter what you seek we can help you with our practice of embracing the body mind and spirit. Our concept is derived from the ancient water ritual local to our area and cultural background to create an experience of complete relaxation and rejuvenation. Tatewari comes from a shaman of ancient times who helped our ancestors to “find their life”. This concept exists today with in the services found at our spa that look to provide balance produced by peace, tranquility and meditation. Our experienced staff of trained therapists and beauty professionals combined with the intimate European-Mexican ambiance will leave you in complete harmony. Relaxation, therapy or professional advice for a healthier skin. The health and beauty approach of our Spa is demonstrated by the wide variety and personalized treatments for the needs of men and women.